Enforce code quality through test driven development. 3+ years of relevant experience developing software for a high transaction volume, High Availability environment is mandatory. Prior work experience in online advertising or media industry is a mandatory. 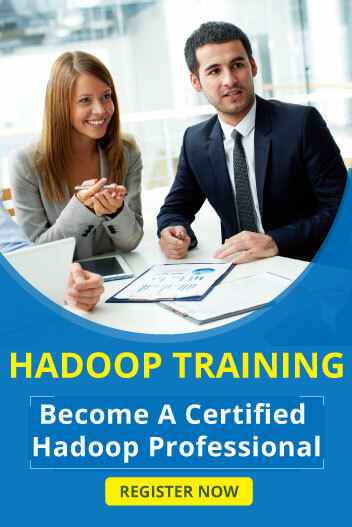 In depth expertise in Linux, Apache, Tomcat, Hadoop technologies is mandatory. Experience with Hadoop, Messaging frameworks like Active MQ, and other scalable technologies used in on-line advertising is required. Strong working knowledge of distributed systems technology; Web based technologies, Application Servers, application and database performance tuning approaches and tools. Strong technical documentation & presentation skills.